Funeral service for Peggy Sue Shepard, 54, will be Friday, November 2, 2018 at 1:00 PM at New Center Baptist Church with Bro. Ben Bates officiating and Peck Funeral Home directing. Burial will be in New Center Cemetery. Her body will lie in state for two hours during the Visitation on Friday, November 2, 2018 from 11:00 AM to 1:00 PM at New Center Baptist Church. Mrs. Shepard died on Tuesday, October 30, 2018 at her residence. She was born Thursday, March 19, 1964, in Illinois to Leon Collins and Linda Ricker Collins Hanners. 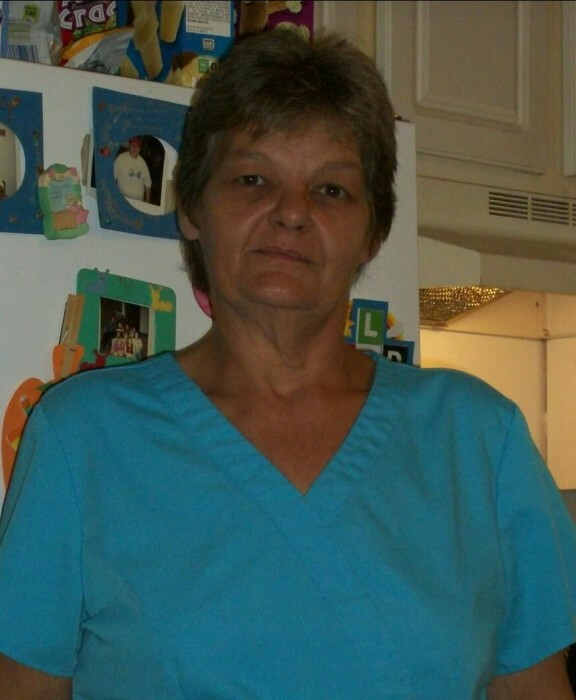 She was employed as a cook for Waffle House and a Nurses Aide for the Terrace in Priceville. She was preceded in death by her father: Leon Collins, a step-son: Daniel Shepard, a daughter: Tabitha Faith Cree and a sister: Sandy Pinkston.